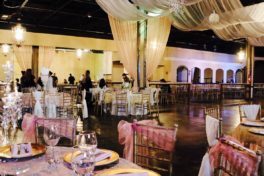 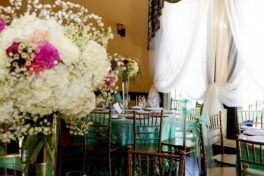 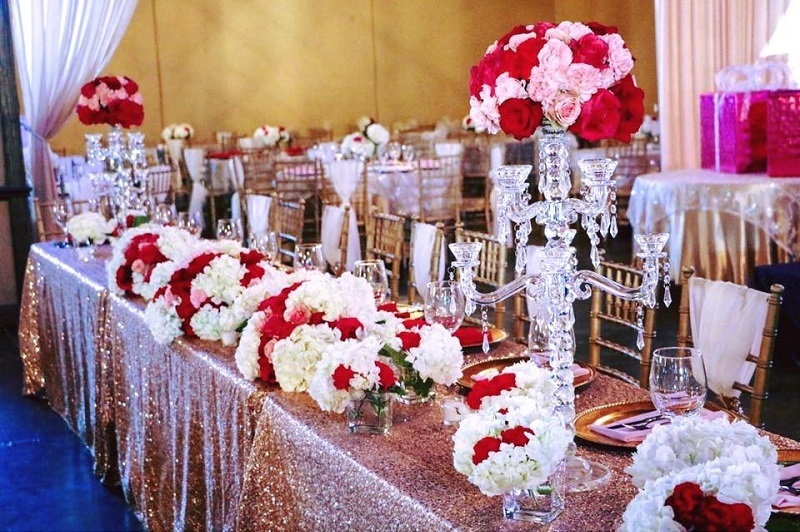 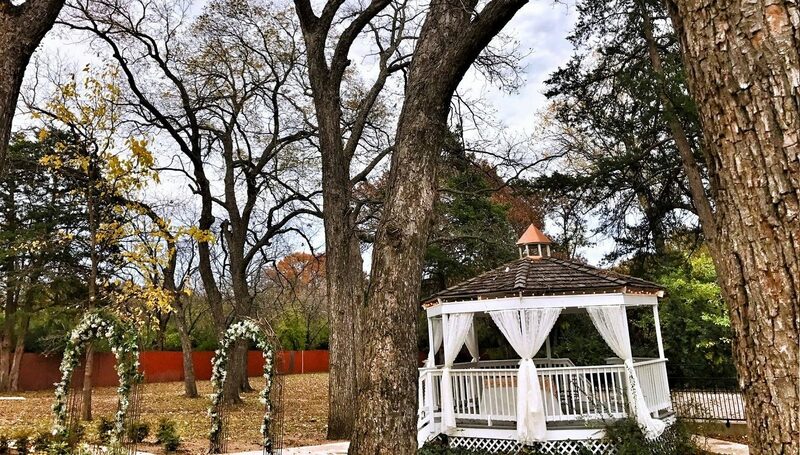 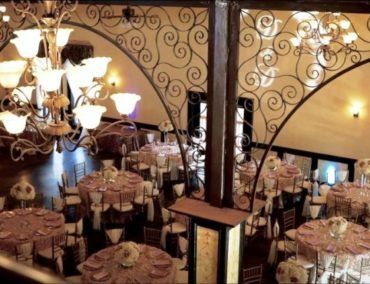 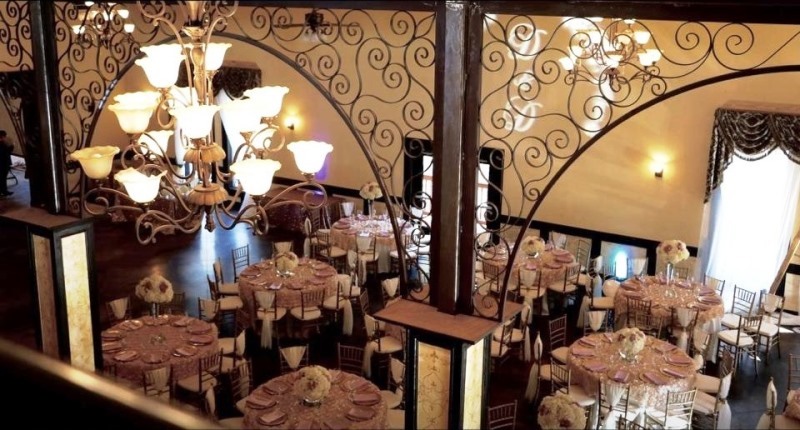 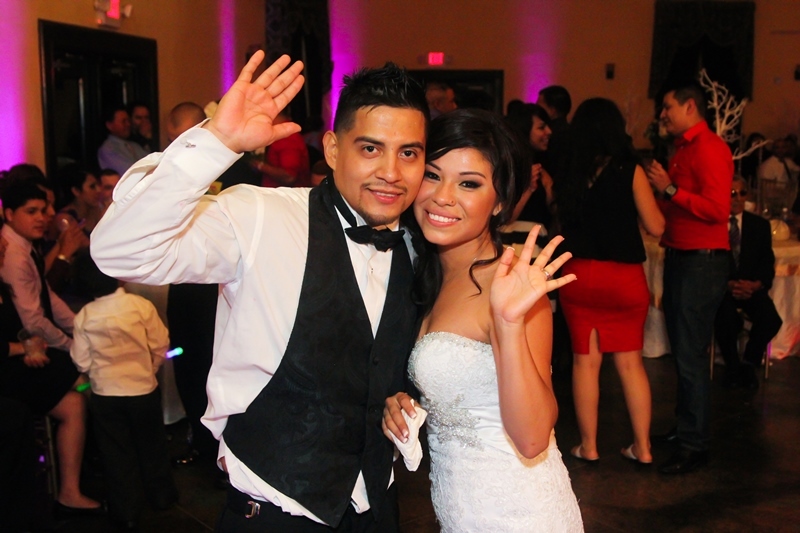 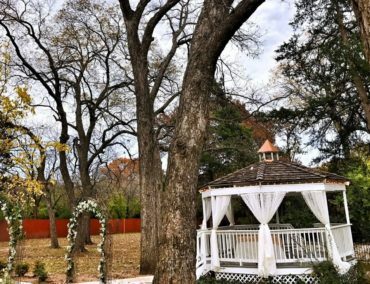 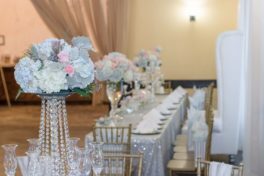 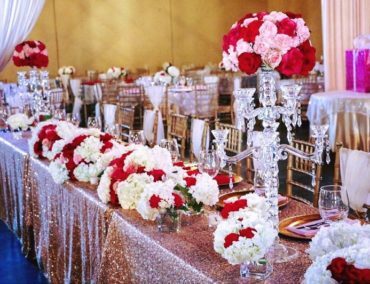 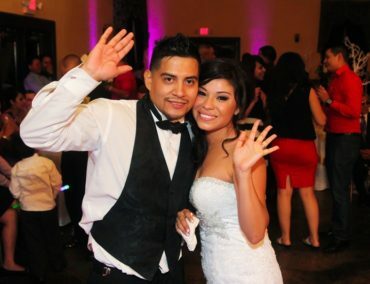 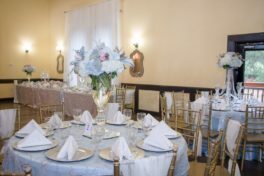 With two venues in Dallas, one for 400 and one for 1,000 guests, Fiesta Gardens Event Center can accommodate the event of your dreams. 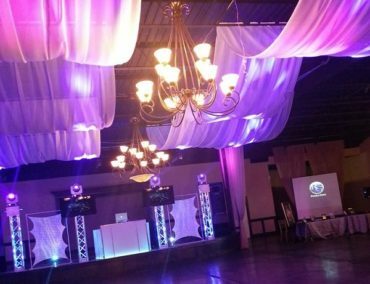 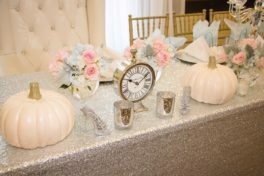 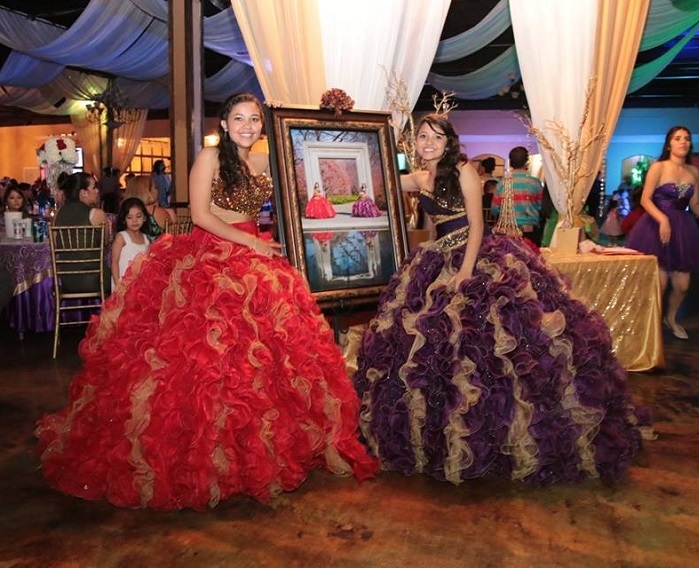 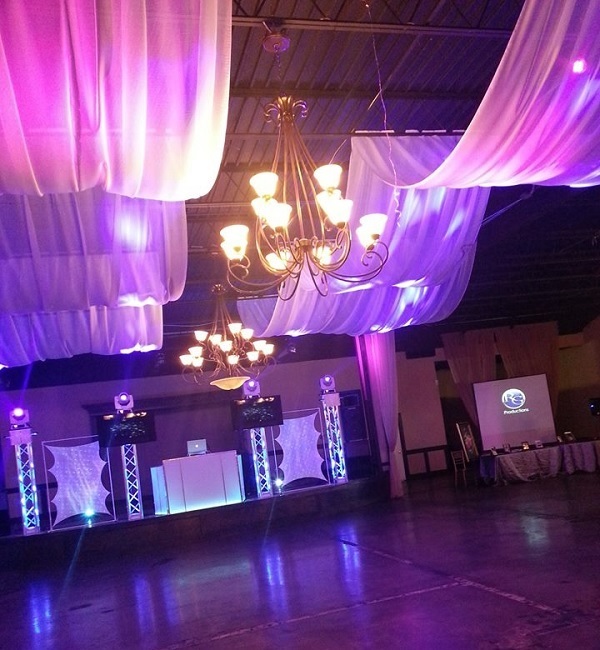 Whether it is a Quinceanera, a Wedding, Anniversary, or Graduation, we have the experience and the right services to make your dream event come to life. 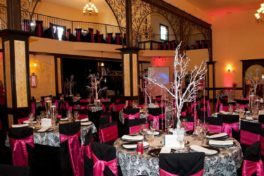 Call now for an appointment with one of our Event Planners to learn more about our venue and our packages.